Kilcannon Irish Band is a high-energy group of experienced and talented musicians who play an eclectic mixture of contemporary and traditional Irish music in a unique and lively style. 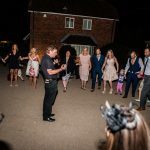 Band members are based in Hampshire but will travel for any type of event, throughout the world, if financially viable. If you wish to book the band, please let us know your requirement on the Contact Us page. 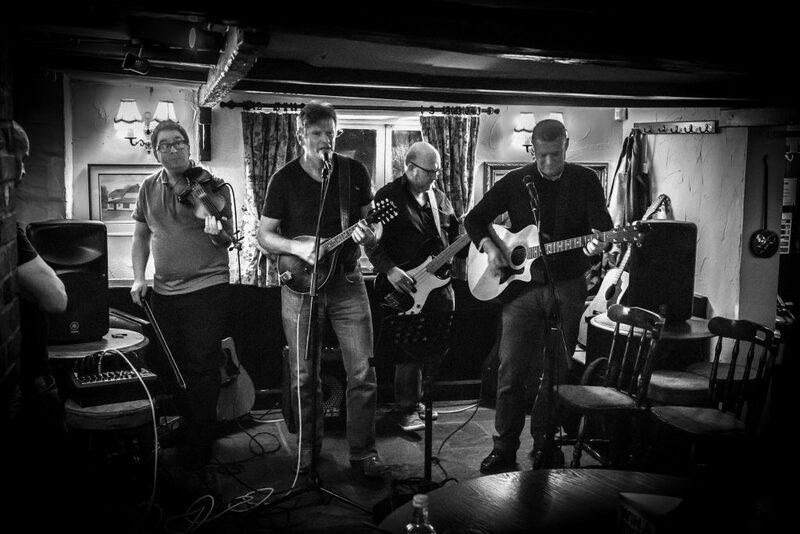 All Kilcannon band members have experience of many types of events and venues ranging from pubs, clubs and small family parties to weddings, corporate events, international festivals/tours and TV/Radio appearances. 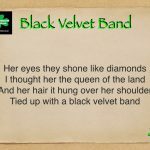 The Kilcannon repertoire is generally traditional Irish songs and tunes played by the likes of the Dubliners, Chieftains, Fureys, Planxty and the Clancy Brothers, as well as more contemporary songs from the likes of Ed Sheeran, the Pogues, Steve Earle, the Corrs, the Saw Doctors, Mike Denver and Goats Don’t Shave. 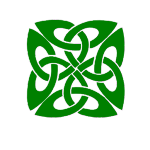 Kilcannon Irish Band also has the ability to provide dance music and calling for Ceilidh events and weddings if required. If you have a TV screen/monitor with an HDMI input in the performance area, Kilcannon can display the chorus lyrics for each song so that the audience can join in with a good singalong- this has proved to be an extremely successful and popular idea for many different types of events. 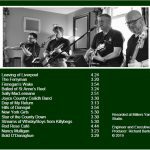 Kilcannon Irish Band provide all (fully PAT certified) top quality Bose sound equipment, plus lighting if required, and the band has full public liability insurance. Copies of PLI and PAT certificates are available on request. Further details about the band can be found on the Band Profile page. 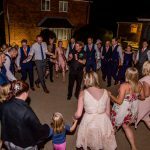 “Kilcannon were the perfect after dinner entertainment for our special day. They had all the guests up and dancing. 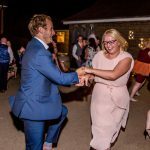 The called numbers were a great way of getting people mingling and the beaming smiles in our photos say it all – the best fun! Absolutely brilliant.” Claire (Bride) 2016 Wedding. The band’s new studio album ‘Friday Night – Off We Go‘ is now available! Download via our website shop. Norton Park Hotel Charity Fete on 27 May 2019, 1-4pm. 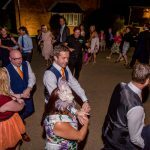 Plough Inn, Sparsholt on Friday 7 June 2019, 9-1115pm. The band is delighted to be associated with the winner of the 2018 CAMRA Pub of the Year. We will be playing there again on the last Saturday before Christmas (21/12/2019).